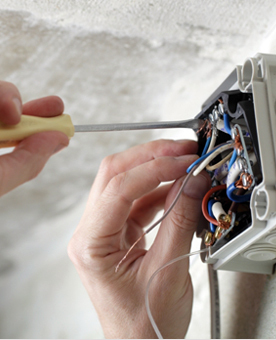 Miles and Stevens (MAS) is an experienced and reliable local electricians in Bromley. We offer high-quality electrical services in South East London and Kent; we serve countless domestic and commercial clients needing an electricians in Bromley, Orpington, Biggin Hill, Westerham, Tonbridge, Oxted and surrounding areas. Browse our website and see what MAS electricians can do for you. 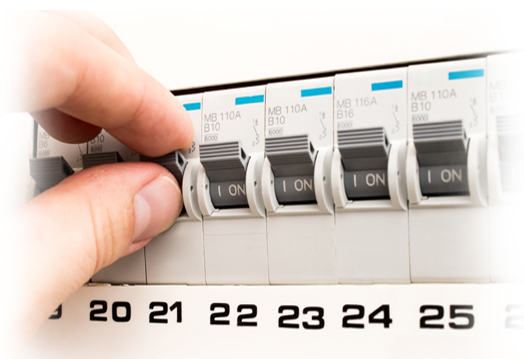 MAS electricians provides comprehensive electrical installations, maintenance and testing for the home. Our City & Guilds qualified electricians know exactly how to cater to a range of electrical requirements - small or large. 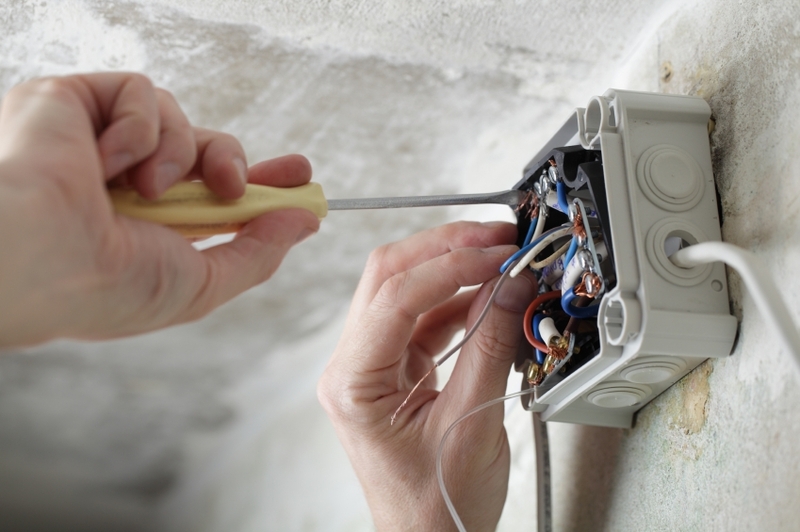 We offer comprehensive electrical installations and maintenance for the home. 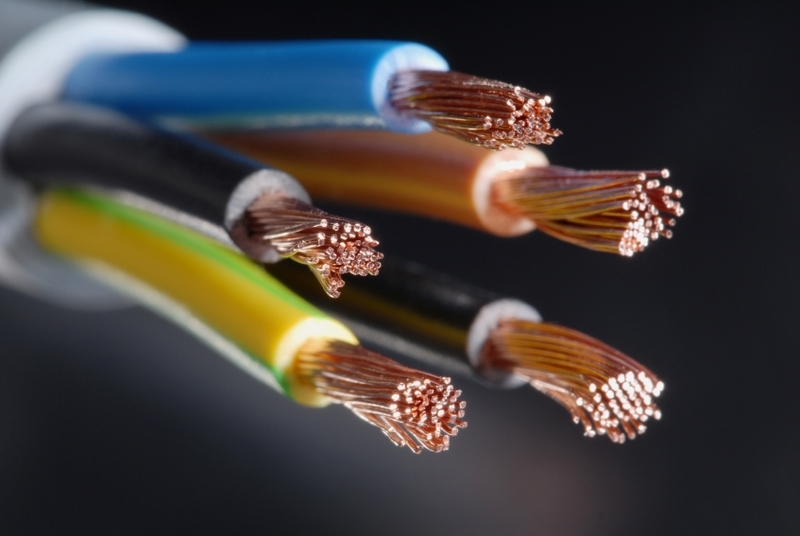 Here is a summary of some of our most popular domestic electrical services. Expert installations of RCD boards - an upgraded fuse board - with advanced overcurr- ent protection. Keep your home safe with our professional security lighting - we also install high-qual- ity burglar alarms. 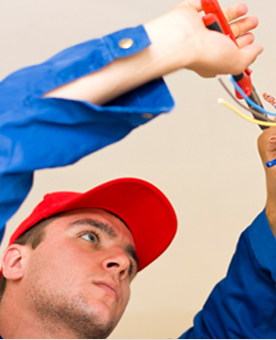 We offer electrical installations, maintenance, and testing for businesses. 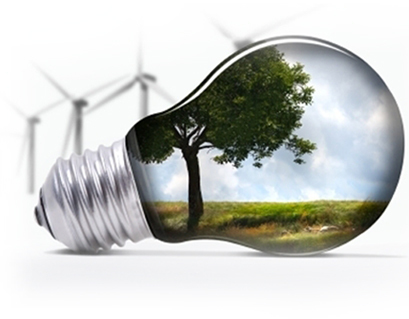 We can shed light on the performance of your electrical system and ensure it works as it should for the long-term. 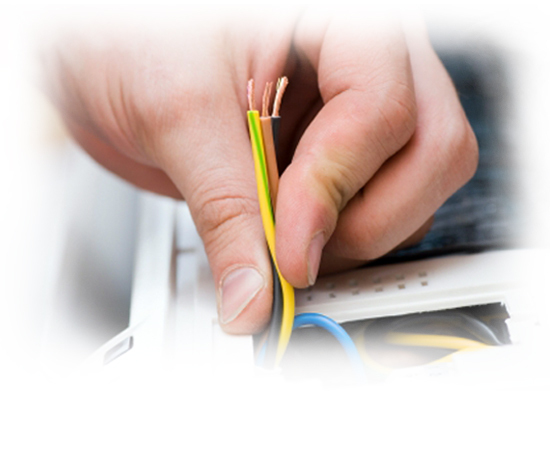 Our electrical repairs and maintenance is the perfect solution for businesses looking for peace of mind. Keep your business well protected with our cost-effective and reliable door and gate entry systems. 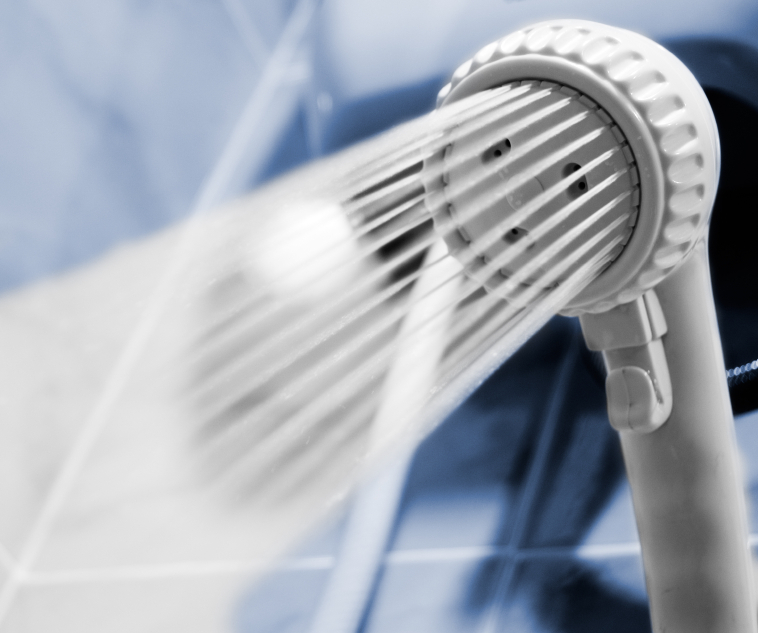 We leave no stone unturned when it comes to safety-first installations and maintenance. We prioritise electrical safety for all the work we carry out across South East London and Kent. 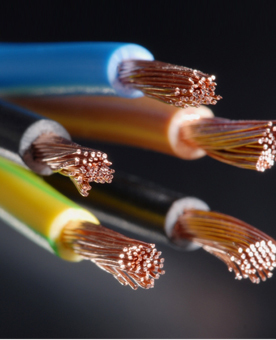 Find out more about our main electrical safety services. Our firm alarm installations, maintenance and testing ensures the optimum safety standards are met. We offer routine Portable Appliance Testing (PAT) in accordance with health and safety regulations. We install and service burglar alarms for homes and businesses to help deter intruders. 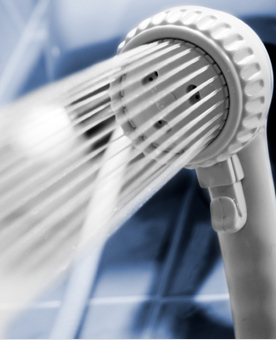 MAS electricians is proud to serve many repeat customers - from private homeowners to small and large companies. Contact us via the information displayed on this page. 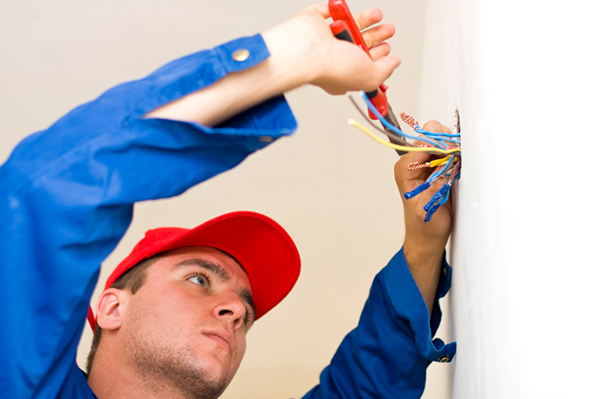 Our friendly team of Bromley-based electricians will be more than happy to arrange a visit and issue you with a quote.